The EPGP Alumni Committee conducted Rendezvous—The Alumni Meet for the EPGP Batch 2007-09 on June 24, 2017. 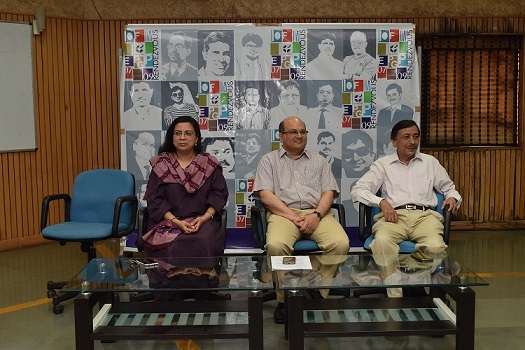 The 10 year reunion for the alumni brought together lots of memories and jovial nostalgic moments for the alums. The inauguration of the meet took place in the presence of Professor Rishikesha T. Krishnan, Director, IIM Indore; Professor Kamal K. Jain, Dean (Academics) and Professor Amrita Joshi, Faculty, IIM Indore. 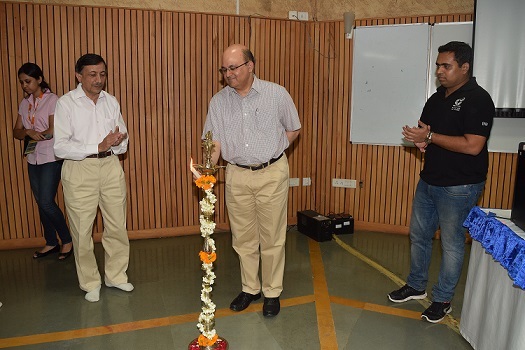 The event commenced with the lamp lighting ceremony by the guests and the participants gathered for the meet, reliving their happy days spent at the Institute during the programme. 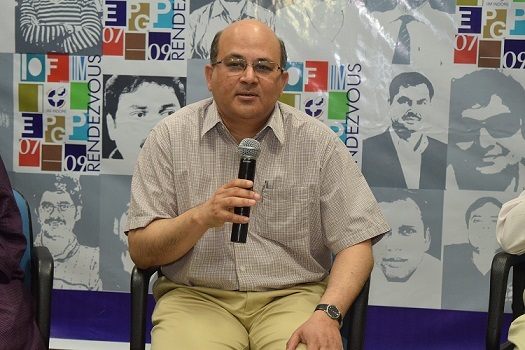 Professor Krishnan then updated the alumni about the recent developments in the campus and future for knowledge-sharing and networking with alumna. 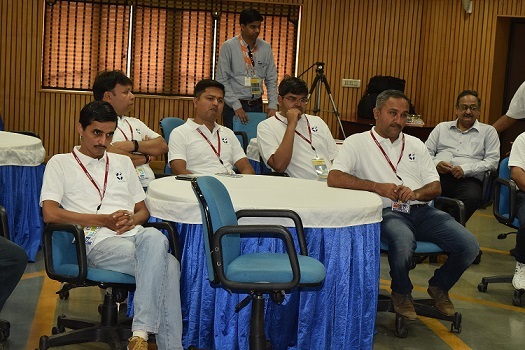 The alumni also got a chance to revive the days when they used to attend classes, as lectures were set up on contemporary topics such as GST implications for their benefit. The current EPGP batch also had a session with the alumna and got an opportunity to share insights about each other while having a productive interaction. 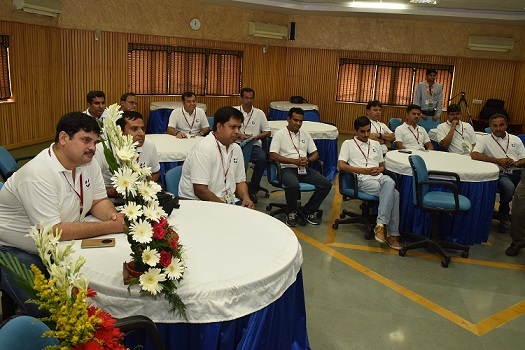 Professor Bipul Kumar, Faculty, IIM Indore and also EPGP alumni, coordinated the event.